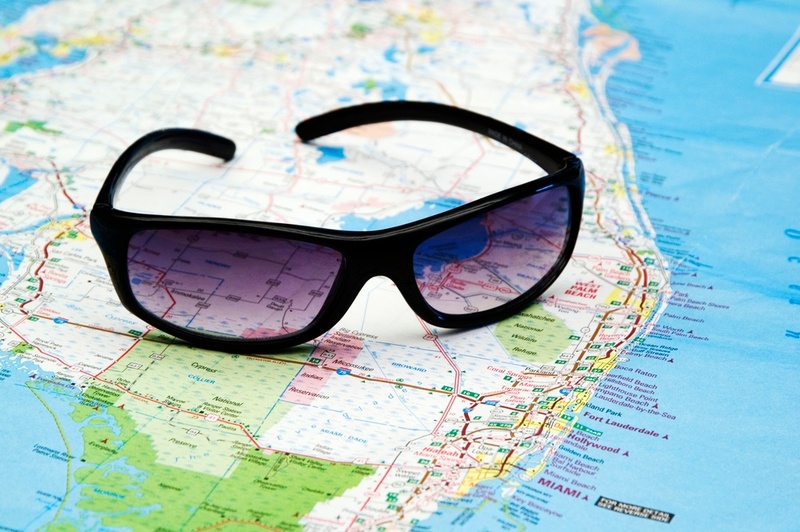 Many factors come into play when thinking of relocating to Central Florida: job opportunities, home location in relation to work, and especially recreational aspects related to living in the Sunshine State. Central Florida is known for having a wide range of leisure experiences that appeal to everyone and anyone. So what are some things you can expect to find when moving to Central Florida? We’re glad you asked! At Dream Builders Realty, we believe in “excellence every time"! 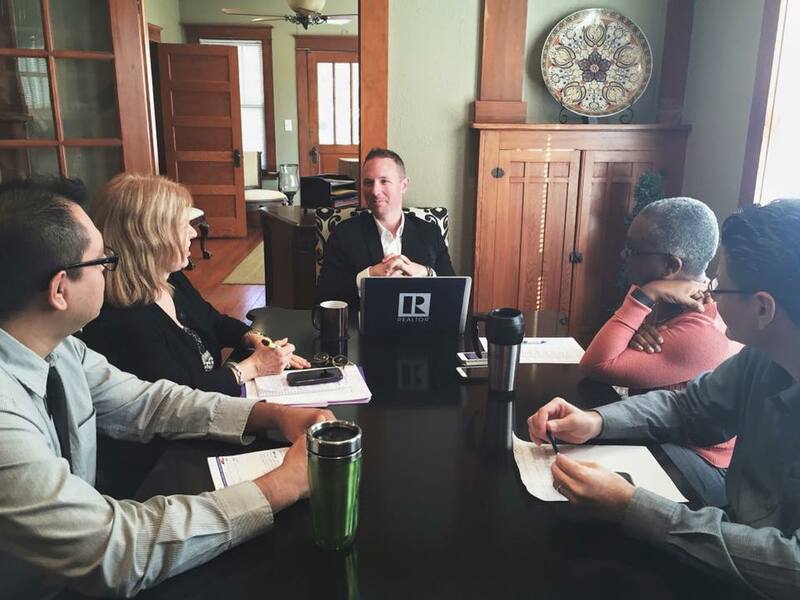 As such, we have spent a considerable amount of time and resources investing in our knowledge and expertise in the real estate profession. 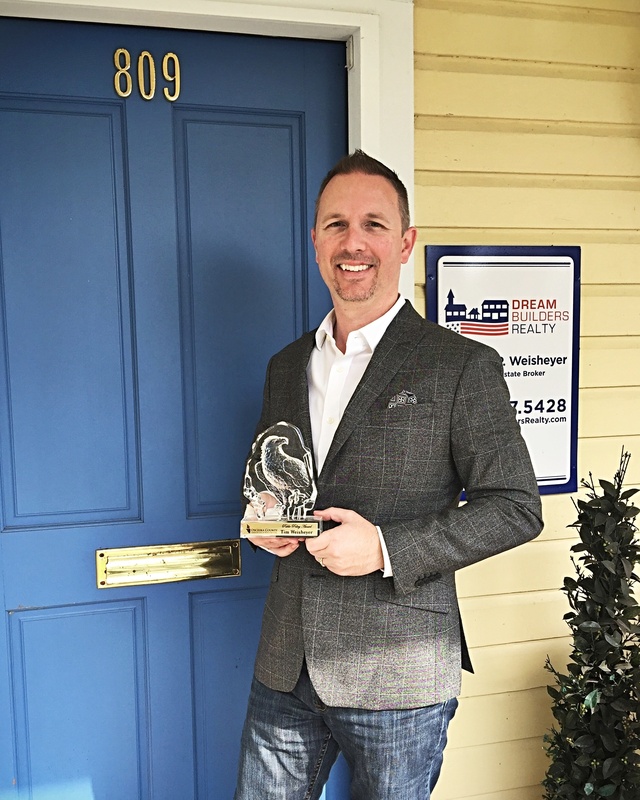 Tim Weisheyer was recently awarded the Public Policy Advocacy Award by the Osceola County Association of Realtors®️. The award recognizes him as a champion for the real estate profession in effectively working with elected local, state and national leaders on public policy initiatives that protect private property rights for all Americans. Tim not only works with local government officials, but regularly travels to our state capital in Tallahassee to meet with legislators regarding important public policy matters affecting property owners across the Sunshine State. In his role as a Key Contact for FloridaRealtors®️ to the Florida House of Representatives, Tim helps lead an annual initiative known as Great American Realtor®️ Days, during which thousands of Realtors®️ bring their collective voice to the halls of the Florida Capitol on behalf of property owners. On the national level, Tim regularly visits with members of the United States Congress on top priorities impacting millions of Americans and uses his understanding of the legislative process to encourage Congress to support (or oppose) key legislative priorities.